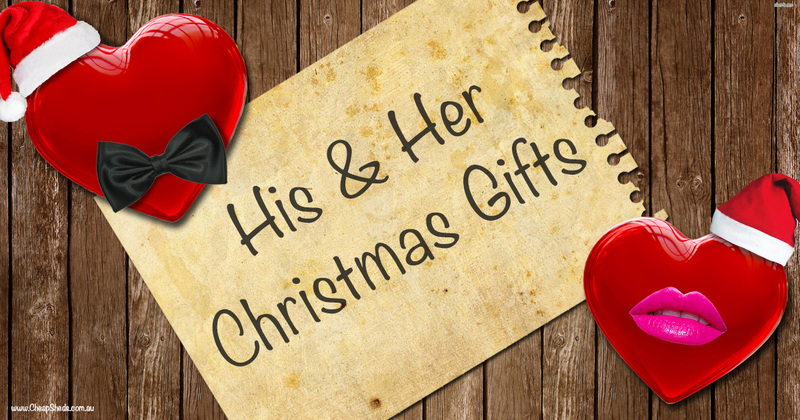 Sometimes buying Christmas gifts can be a challenging task and coming across attractive but useful gifts is even harder! That’s why I have put a list together a list of gifts for the backyard which will appeal to any lady or fella who enjoys gardening, entertaining or just wants to maintain some order in the backyard. Storage solutions may sound like a boring option, but when it comes packaged up in modern designs and colours as well as the purpose of them relating to their loved activity- then you are winning their emotions over. We have a range of popular garden and home storage products which could make great Christmas gifts for both Women and Men. So if you are looking for Christmas gifts for a ‘backyard enthusiast’ who may be your partner, Mum or Dad then you are in the right place! If she likes to entertain outside, then why not add a modern and useful deck box to the area? This beautiful rattan style storage box is ideal for the outdoor entertainment area, deck or even for your balcony and is great storage solution for cushions, runners and other items which could get weather damage. Resin Deck boxes are light, durable, won’t fade or damage and look great with their modern designs. Maybe a Deck box just won’t cut it when it comes to decluttering and tidying up the backyard for you loved one. Maybe she has a passion for gardening and her tools and gear now need a home? Why not consider a cool Wonder Cabinet for the home. It not only looks great and can set neatly against a wall without taking up much room. Cabinets are great with shelving and some organisation. This neat product is also made of a high-quality durable resin, which is so strong but light that you can easily move it around. And it’s perfect for indoors or outdoors because it’s water & fade resistant. Some ladies don’t like sharing the shed or storage space with their partners… because they take over and are not organised. So if your lady wants a place of her own then maybe just give in and get her a shed of her own… a She shed as they are popularly nicknames. She can store all her gardening tools and other possessions separate from the power tools and toy her significant other loves. 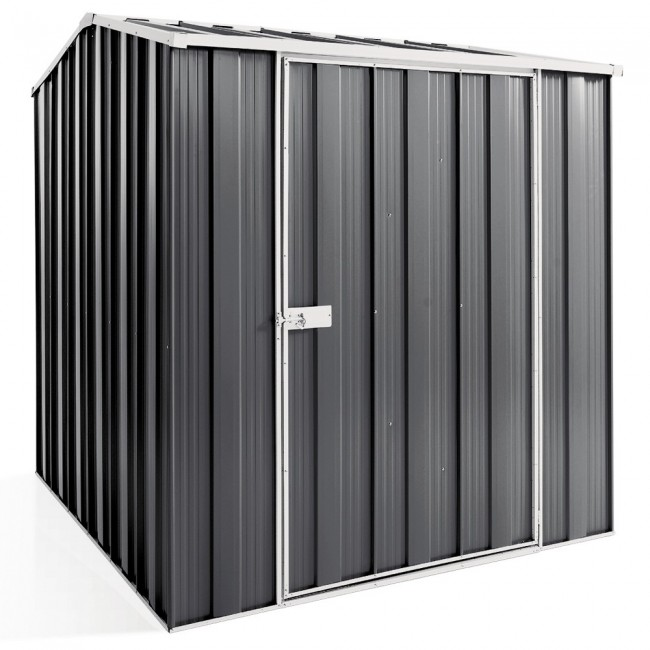 The featured product is a High Store Keter Shed and highly attractive, durable and aesthetically pleasing. This She-Shed can also be painted to suit her own style! If you man loves a barbie then this BBQ BEntertainment Unit by Keter is pretty neat. It is an all-in-one storage solution for the outdoor BBQ area. It’s a bench made from Durable resin and a stainless steel top. It has a wood-like texture and the material is durable and waterproof so you won’t have to worry about water damage or mould. This unit is perfect for group activities at home because he can do the cooking and serving while comfortably hosting. Your bloke may have outgrown the garage and started leaving his commonly used tools in the home or around the backyard. You can help him keep them safe from damage and easy to grab when he needs them by giving him this steel slim storage unit for the backyard. It won’t take up much room be ‘gee’ it will give him that much needed little nook to keep his things tidy and ready to be used when he needs them. Is your man active and likes to get his bike out for a ride? Has he spent a fortune having all the right gear for his riding adventures? 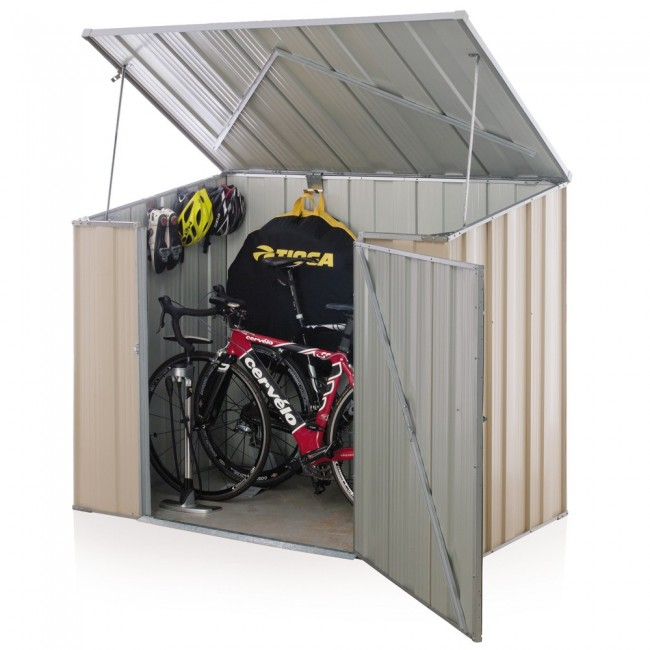 Maybe you can help him keep his ‘toys’ and ‘accessories’ safe from damage and from becoming clutter in the home with a bike shed? 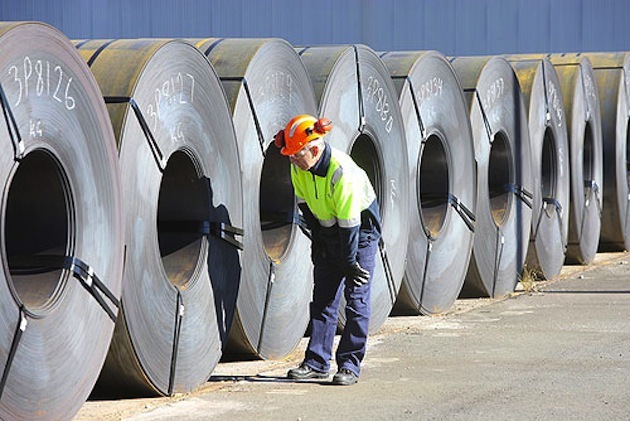 With the biggest cause of damage being outside elements and bikes commonly being left leaning up against a wall or lying on the ground around, you can fix all the problems with a quality steel Storemate. If you partner or Father does not already have a quality garden shed for his home, then you are going to make his Christmas this year! A shed is a man’s castle and a place for him to keep his boys toys. There is nothing more sacred that the relationship a man has with his shed, so give him one of his own this year. Don’t forget, you will also enjoy a tidier backyard and a de-cluttered garage!